You might find this logo attached to some of the most popular parts at Solid Signal’s web site. Don’t believe me? Check it out. We have hundreds of parts from the Tech Choice catalog, and they’re all over the map. So, you’re asking yourself, why haven’t you ever heard of Tech Choice parts? Tech Choice is our house brand. We use it for parts that we source directly from manufacturers throughout the world. We could just call them “Solid Signal” parts but what fun would that be? After all, we’re from Detroit, the automotive capital of the USA, and every carmaker has their own house brand whether it’s Mopar or Motorcraft or AC-Delco. We just had to get in on the fun. 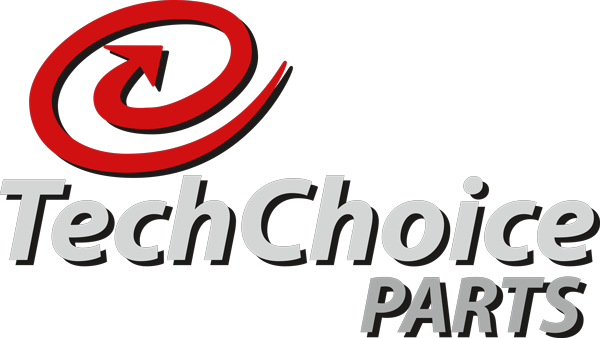 Tech Choice parts are usually a lower priced alternative to more expensive brands, although in some cases we’re sourcing the exact same part from the exact same manufacturer. That’s how global commerce is done now… practically every part is made by someone else. It’s part of keeping costs down while introducing quality to US customers. Often times, our crack product team will find a part that’s a good fit for our catalog but the manufacturer offers no tech support or documentation. That’s when we bring the part in under the “Tech Choice” name so we can support it directly. It’s a common practice in the electronics industry, so common that there are barely any devices on the market that are actually made by the brands they are sold by. Even Apple, the largest tech giant in a crowded field of giants, sources its phones and other devices from companies like China’s Foxconn, which has been providing quality consumer electronics parts for over 40 years. We’re doing the same here.